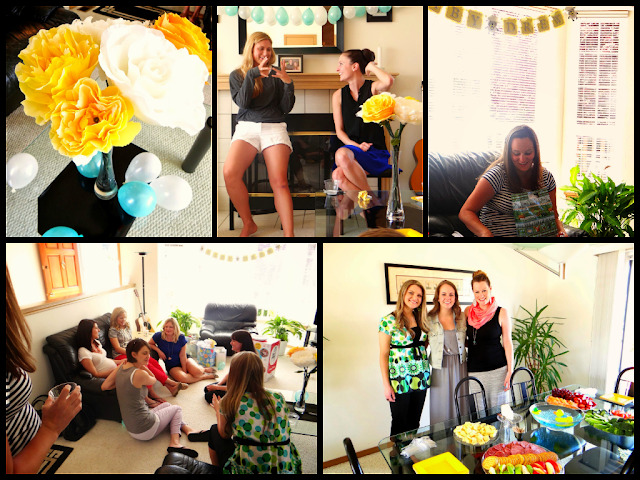 Giving it Grace: Baby Showers for Drew! 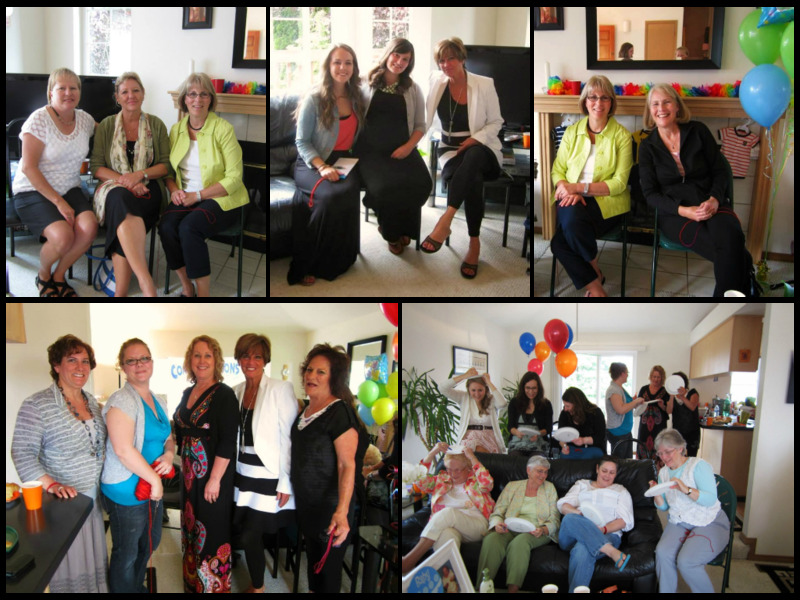 My (gorgeous) sister and my (gorgeous) sister-in-law's threw Drew and I a baby shower at the beginning of May. The decor was so precious, and it was so great to celebrate Drew's upcoming arrival with my sweet friends. Kaleigh made the drive over from Coeur D'alene - it was so good to SEE her! Also, she's due just three months after me. Obviously, I'm not-so-secretly hoping she has a girl: hello arranged marriage!! A few weeks later my mom and Kyle's Aunt Cheryl hosted a family shower for Drew and I, with the help of Kyle's mom and Aunt Marjean. So much grandma and great-auntie love for Drew!